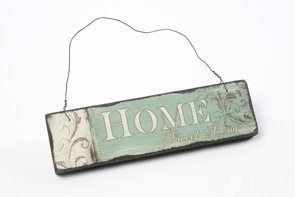 East of India wooden sign. 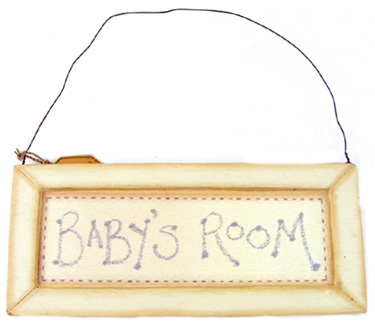 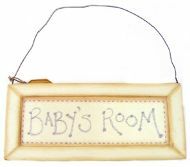 Reads "Baby's Room"
East of India wooden sign. 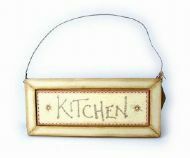 Reads "Kitchen"
East of India wooden sign. 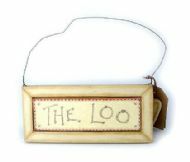 Reads "The Loo"
East of India wooden sign. 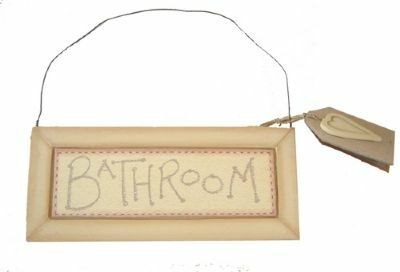 Reads "Bathroom"
East of India wooden sign. 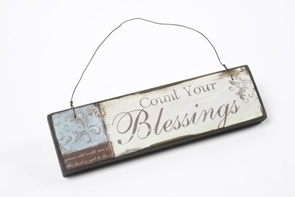 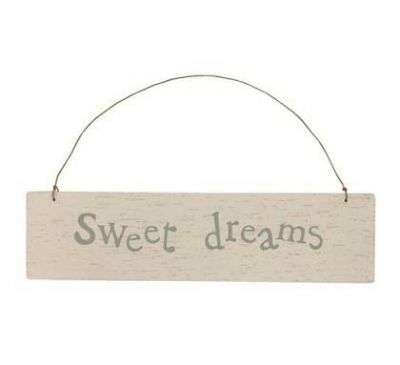 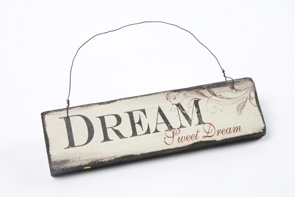 Reads "Sweet Dreams"
East of India wooden sign. 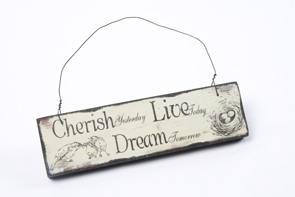 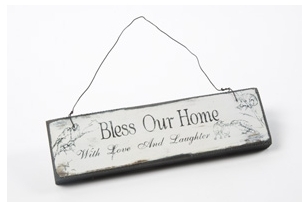 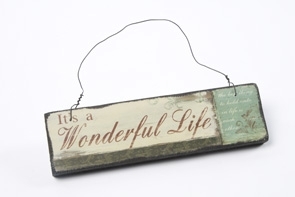 Reads "Live well, laugh often, love much"
Reads "Bless Our Home with love and laughter"
Reads "Cherish yesterday, Live today, Dream tomorrow"
Reads "It's a Wonderful Life"
Reads "Home Sweet Home "